Deal: Up to 35% Off when you book from November 23, 2018 – November 30, 2018. Valid for travel from December 1, 2018 – December 1, 2019. Blackout dates apply. Higher discounts (up to 35% off) apply for summer / lower discounts (up to 5-10% off) during winter/spring. 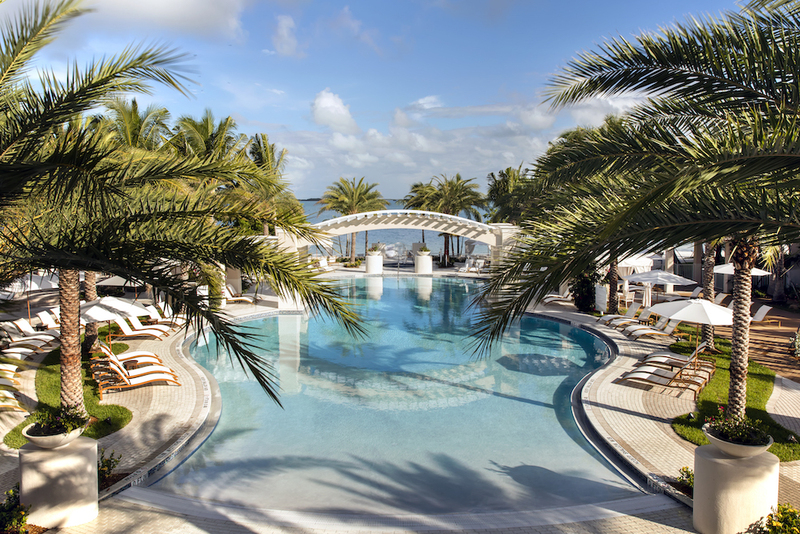 Hotel: Fresh off a multimillion dollar renovation, this 251 beachfront resort is a tropical escape amidst the hustle and bustle of Miami Beach. Stroll through a lush colorful garden, unwind under a tiki cabana, or relax with an open-air spa treatment. Deal: Save $398 when you book the ‘Seaside and Sundown’ package from November 23 – 26, 2018. Valid for travel through December 19, 2018. Package includes Premium Ocean View accommodations in the adults-only Tradewinds Club, exclusive access to Tradewinds Club Lounge, reserved cabana for one day at the H2Oasis adults-only pool, complimentary champagne upon arrival, sunset sail for two with De Palms Tours, and dinner for two at Atardi, the resort’s toes-in-the-sand restaurant. 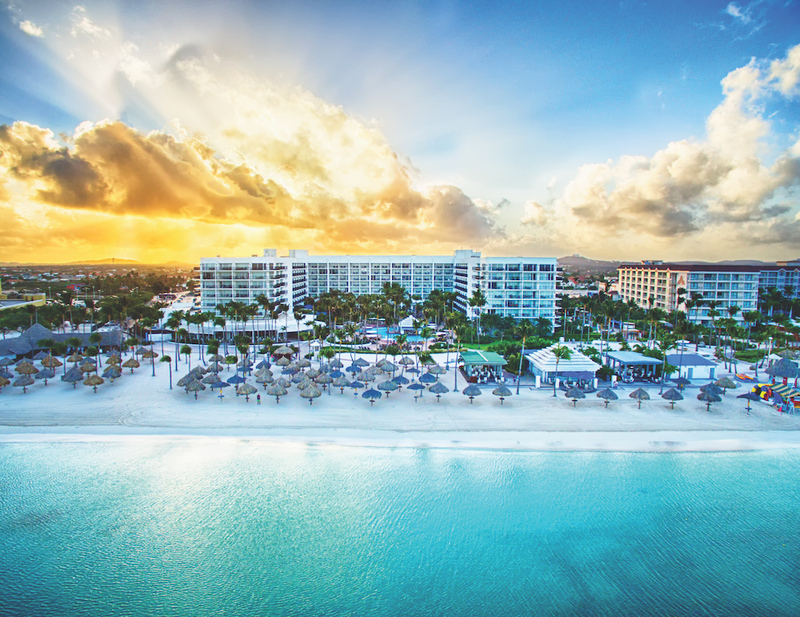 Hotel: With the largest accommodations on the island, Aruba Marriott Resort is the ideal Caribbean getaway for couples and girls/guys getaways. Enjoy dining at nine on-site restaurants, relax under a palapa, take a dip in the adults-only H2Oasis pool or family-friendly pool with swim-up bar, and cap it all off with cocktails and live music in the lobby. 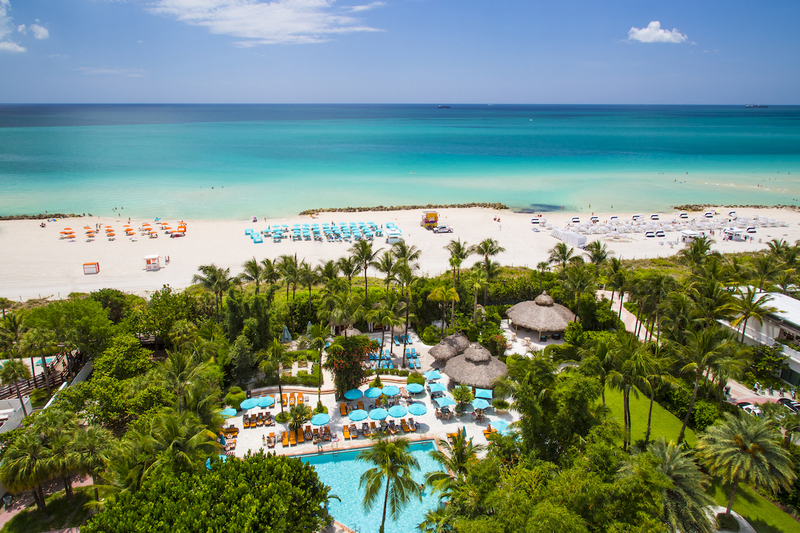 How to Book: Visit www.arubamarriott.com and use code YQ9. Deal: 5% off best available rates for SPG Members. 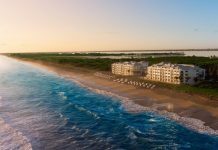 SPG membership is required and is free to sign up on Marriott.com. Valid for travel through November 26, 2019. Hotel: Set out to sunny South Florida for a stylish escape at the beachfront W Fort Lauderdale. 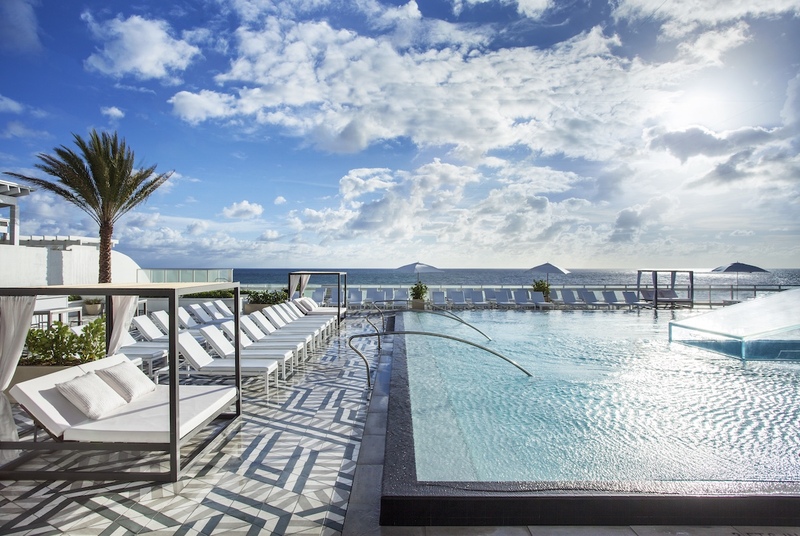 With the bustling Fort Lauderdale beach just steps away, daily beach yoga classes, complimentary bicycle rentals, and WET, an Insta-worthy rooftop pool with art-deco tiling, travelers can have their pick on how they’d like to soak in the Florida sun. 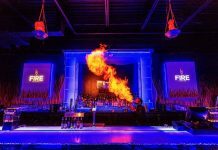 After the sun has set, indulge your taste buds with award-winning culinary creations at Steak 954 or El Vez, and live up the night in Living Room where nightly themed entertainment and drink specials keep the party rocking all night long. 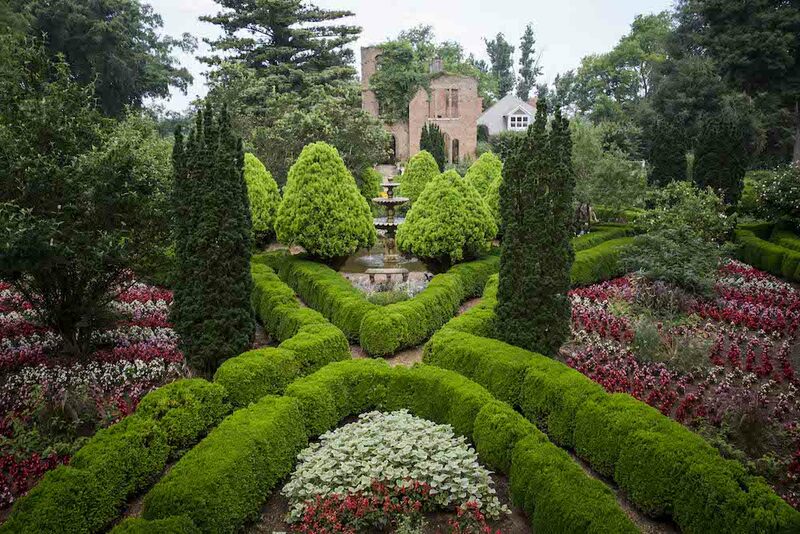 Hotel: Located in the foothills of Georgia’s Blue Ridge mountains, Barnsley Resort is a hidden gem for a romantic, adventurous or family-friendly escape. The 3,000 acre resort-meets-playground offers charming cottage-style accommodations, brand-new 55-room Inn, elevated cuisine, on-site adventures including horseback riding, Barnsley Barnyard with baby farm animals, shooting clays, award-winning golf, miles of hiking trails, recently renovated spa, and gorgeous gardens, all complementing the 1840s Manor House Ruins. 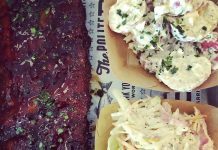 With three on-site restaurants ranging from fine-dining at the 19th century farmhouse, Rice House Restaurant, to pure Southern comfort food at Woodlands Grill and al fresco dining at the Beer Garden, guests can feast their eyes (and appetite!) 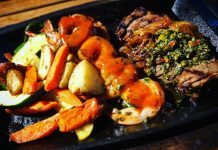 on some of the freshest ‘yard-to-fork’ cuisine in Georgia. Deal: Up to 25% Off when you book from November 23, 2018 – November 30, 2018. Valid for travel from December 1, 2018 – December 1, 2019. Blackout dates apply. Higher discounts (up to 25% off) apply for summer / lower discounts (up to 5-10% off) during winter/spring. Hotel: This globally-inspired boutique hotel boasts colorful decor and eclectic beach vibes, providing a laid-back retreat for travelers. Deal: Earn $100-$350 in resort credits when you stay between three and seven nights, starting now through Dec. 21, 2018. Rates start at $249 per night. Hotel: Just an hour’s drive from Miami along US-1’s sun-soaked highway, Playa Largo Resort & Spa sits on what used to be America’s largest pineapple plantation. Bringing a taste of its beachfront locale indoors, the resort’s whimsical beach-chic decor and laid-back atmosphere evoke a signature Key’s attitude. 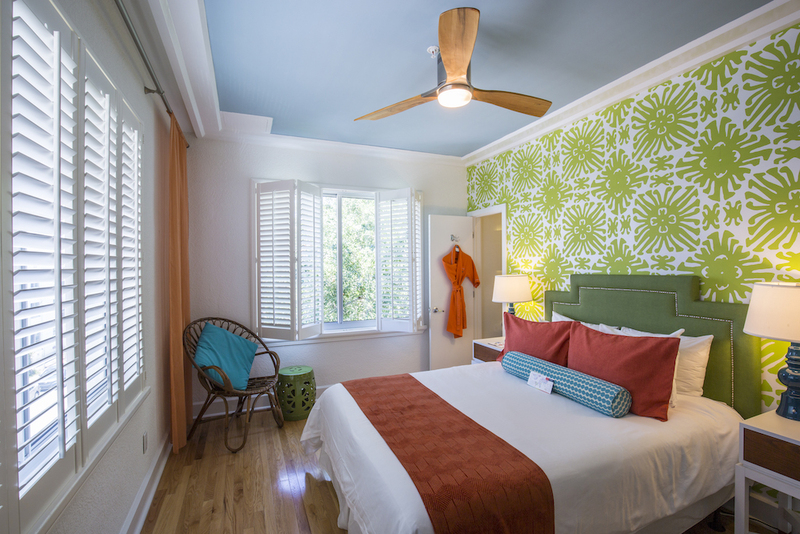 The main resort features 177 luxury rooms and suites, while The Hammocks, a hotel-within-a-hotel, includes 10 brightly colored two-story bungalows and a three-bedroom Beach House. Between relaxing in a beachside hammock pod to lounging by the zero-entry pool, Playa Largo automatically transports guests to a casual, Keys state of mind. 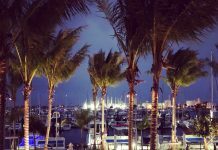 With $100-$350 to spend, guests can snag a signature massage at Ocean Spa, embark on sunset cruise from the private marina, or indulge with a sea-to-table dinner at Sol by the Sea. Add beach cruiser rentals, a basketball court and fire pits to the mix, and guests will have a vacation to remember. Deal: 50% off best available rates, starting at just $80/night. Valid for travel from Dec. 1, 2018 – July 30, 2019. Blackout dates apply. Hotel: A tropical, beachfront oasis just minutes from bustling downtown Panama City, The Westin Playa Bonita features sweeping oceanfront infinity pools, spacious guest rooms with views of ships waiting to enter the Panama Canal, a handful of international restaurants, a world-class Sensory Spa by Clarins, and a Westin Family program with activities that range from beach Olympics and scrapbooking to stargazing and Spanish lessons. 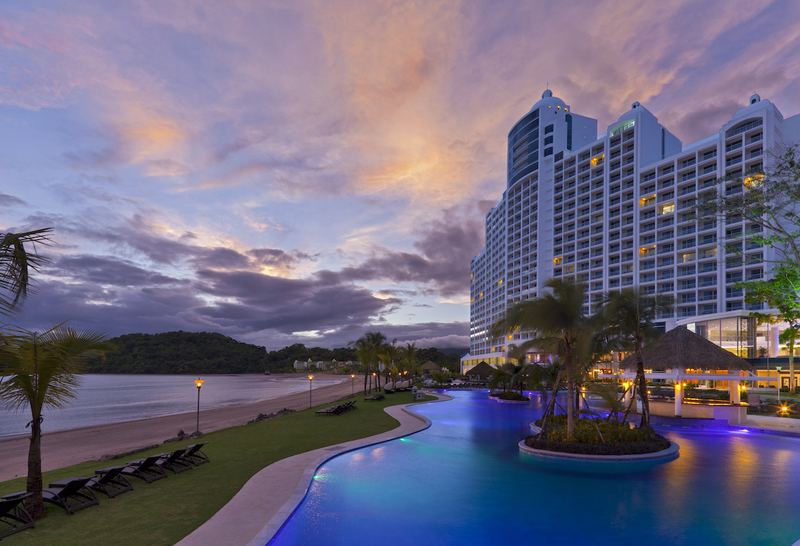 How to Book: Visit www.westinplayabonita.com with promo code CYZA. Hotel: The Landings Resort & Spa is tucked away on the shores of Rodney Bay along a stunning, 800-foot stretch of warm, white sands – a rare find on the volcanic island! 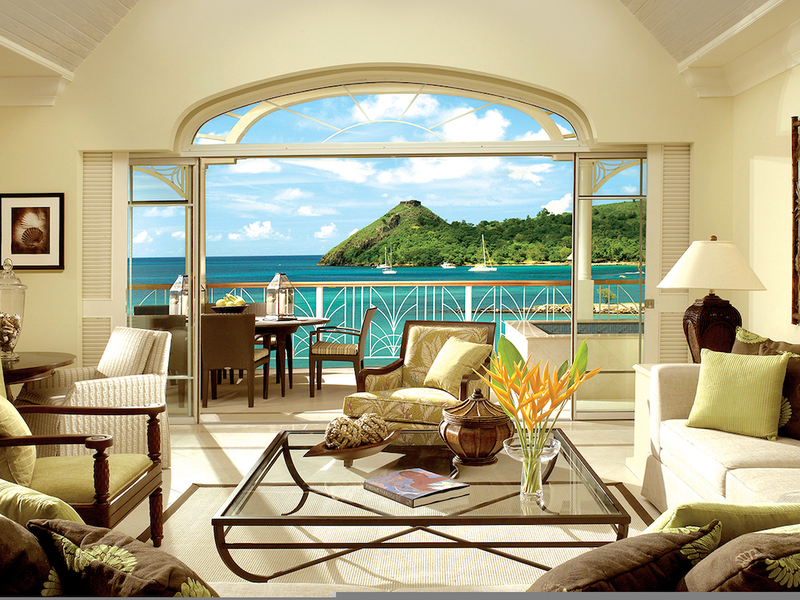 With one-, two-, and three-bedroom villas overlooking St. Lucia’s iconic mountain meets water landscapes, the spacious guest rooms evoke a tropical atmosphere and timeless elegance. Between personal butler service, private plunge pools and balconies large enough to host a 20-person dinner party, guests don’t ever need to leave the comfort of their room. With tennis courts, a private marina, three pools, a 7,000-square foot spa and complimentary non-motorized water sports, there’s something to keep everyone happy. When adventure calls, travelers can venture to Rodney Bay, a hub for shopping, dining and nightlife just miles away, tee off at the St. Lucia Golf & Country Club, or spend the day exploring Pigeon Island National Park. How to Book: Visit www.landingsstlucia.com or click here. Deal: 30% off best available rates when you book on November 26, 2018. Valid for travel from August 27, 2019 – December 17, 2019. Hotel: Enveloped by a maze of endless green dotted with colorful, exotic flora, Tabacón Thermal Resort & Spa offers guests a rainforest escape unlike any other. 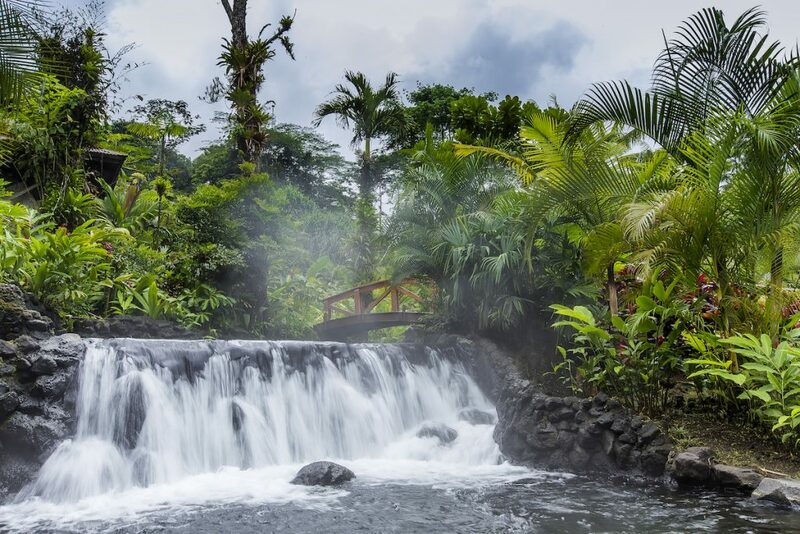 The resort is spread across 900 acres of lush rainforest reserve near the base of Costa Rica’s Arenal Volcano, with thermal springs and cascading waterfalls naturally heated by the volcano’s magma and outdoor spa bungalows where treatments are rendered to the sounds of rushing streams and local wildlife. How To Book: Visit www.tabacon.com with use promo code CYBER. Or call 1-855-TABACON. Deal: Save 40% off best available rates when you book from November 23, 2018 – November 27, 2018. Valid for travel from November 23, 2018 – March 14, 2019. Rates starting at $109. 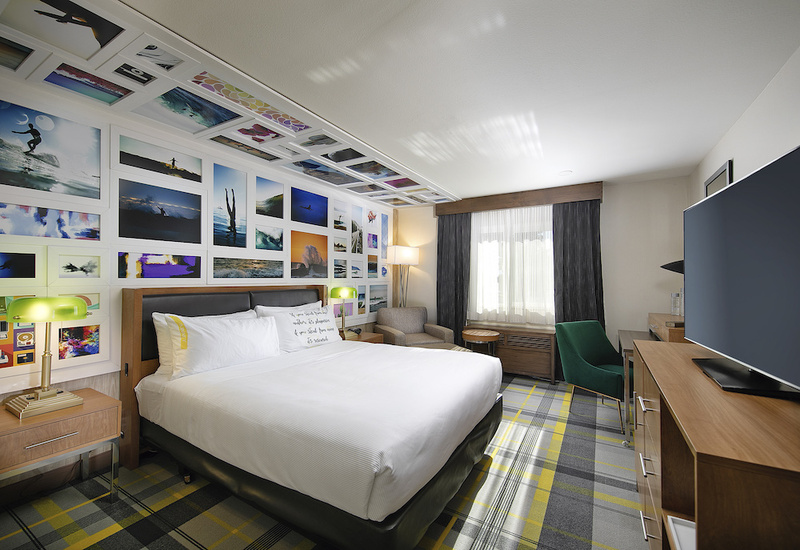 Hotel: The Kinney San Luis Obispo invites guests to embrace their inner coed with 100 trendy, redesigned hotel rooms and suites, an on-site barcade, and a heated pool to take a dip in on those cooler days. Located just 1 mile from Cal poly State University, and downtown, The Kinney is perfect for uncovering everything San Luis Obispo has to offer. How to Book: Visit www.thekinneyslo.com with promo code 404D.